For some reason, whenever I hear cats talking about the dopest producers I NEVER hear Hav's name brought up which is CRAZY to me. Folk forget that this dude was thee go to producer a nice minute and the main driving force behind numerous Mobb Deep classics. And please don't even get me started on dude's snares...PLEASE don't do that. 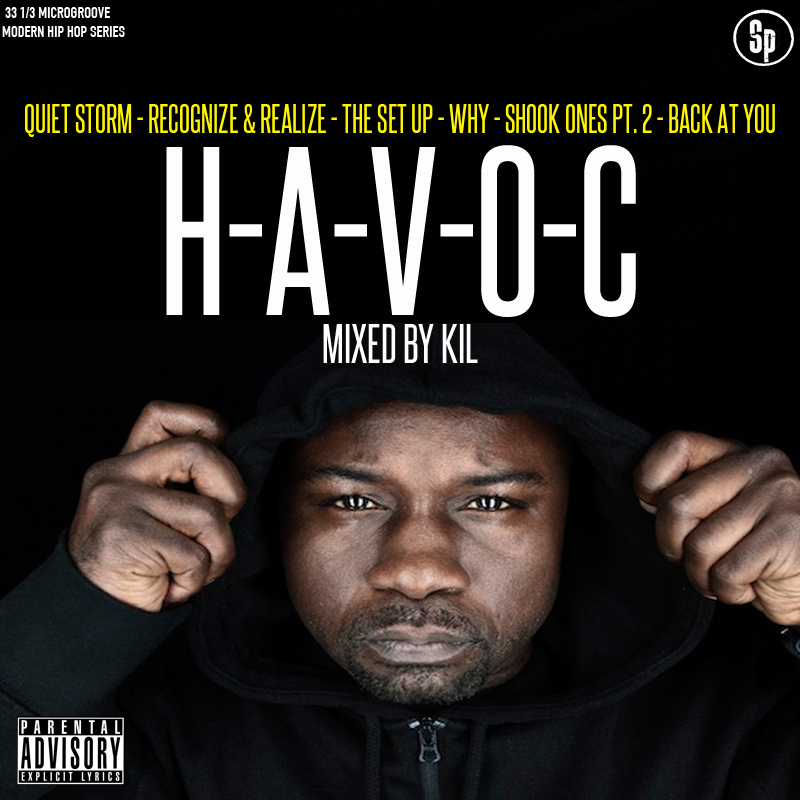 Long story short, bang out to my H-A-V-O-C mixtape and get your mind right!